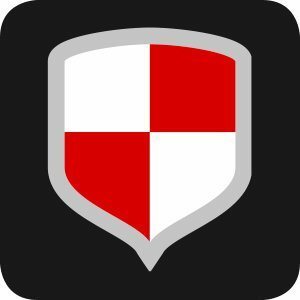 EZ Fence2Go is a consumer friendly, professional grade, “do-it-yourself” fencing system that can save you up to 35% on the cost of your new fence. Conveniently packaged in kits with installation instructions, EZ Fence2Go is easy to transport and install for any do-it-yourself enthusiast. 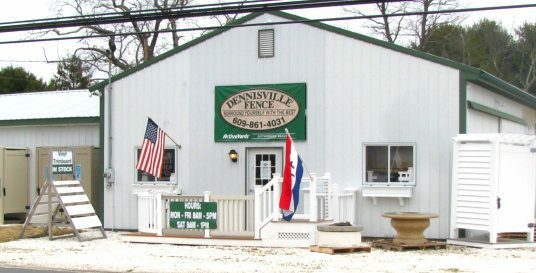 Professional installation assistance from Dennisville Fence, South Jersey’s premier fence contractor for material supply and installation, is only a phone call away! If seclusion is what you’re after, choose from a variety of EZ Fence2Go ActiveYards styles to transform your yard into a personal sanctuary. Our privacy fences go together easily, locking tightly into place without any gaps. Pools are for relaxation, not worry. 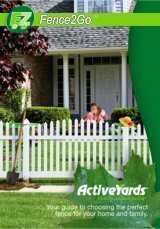 ActiveYards EZ Fence2Go fencing systems meet the most stringent pool safety codes. We want to keep you and your family safe while still being stylish. Pool safety is a must, and safety can be synonymous with style. With EZ Fence2Go solutions from ActiveYards, you can keep what’s important in and what’s unwanted out. 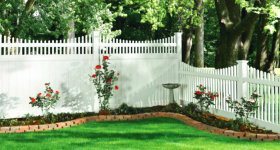 Several of our EZ Fence2Go fences provide a beautiful and durable, yet cost-effective solution for your home and yard. 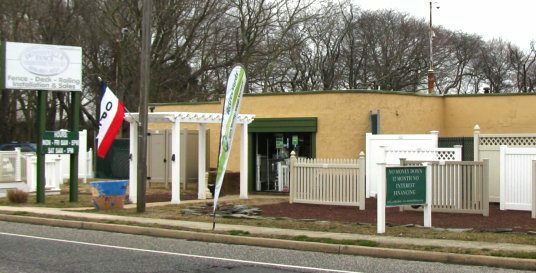 ActiveYards’ wide selection of styles and colors increase curb appeal and add years of value to your home. With a wide selection of colors and styles to choose from for your EZ Fence2Go fencing solution, you can create a look that is distinctly yours. 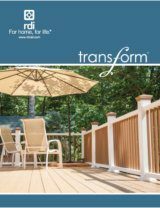 The Haven Series, your Best option, features all of ActiveYards patented ingenuity technologies, decorative reinforced rails and all color options. These panels are as strong and sturdy as they come, but don’t sacrifice anything when it comes to style. There is no compromising here; simply put, these are the best consumer fence systems available. The Home Series, your Better option, features some of ActiveYards patented ingenuity technologies. 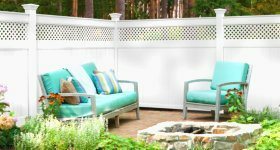 The Home Series gives you the best of both worlds for your EZ Fence2Go project by exchanging a little “flair” for affordability, without compromising strength and function. The Harbor Series, your Basic option, has none of the ActiveYards patented ingenuity technologies, which means it shares the same specifications as our competition’s best products. 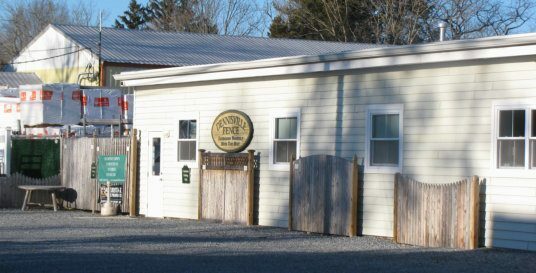 However, these value product choices are still a considerable step up from settling for fence options that rot or rust. 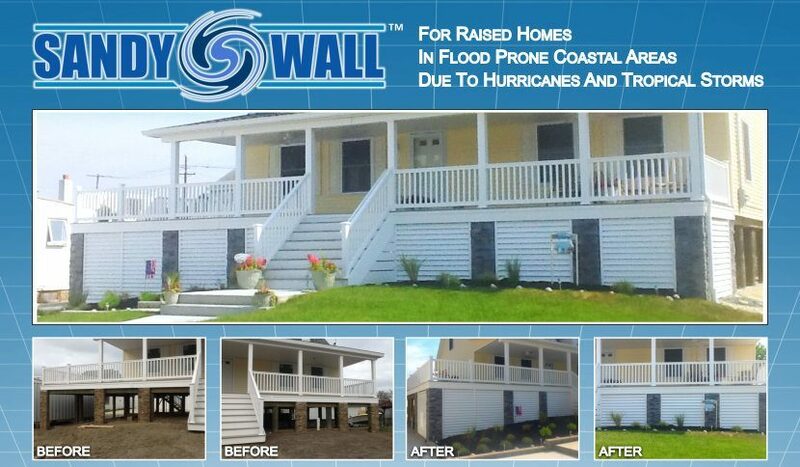 Vinyl EZ Fence2Go systems are available in White, Sand, Wicker, and Cypress colors. Aluminum EZ Fence2Go systems are available in Black, White, Pewter, and Matte Black colors.